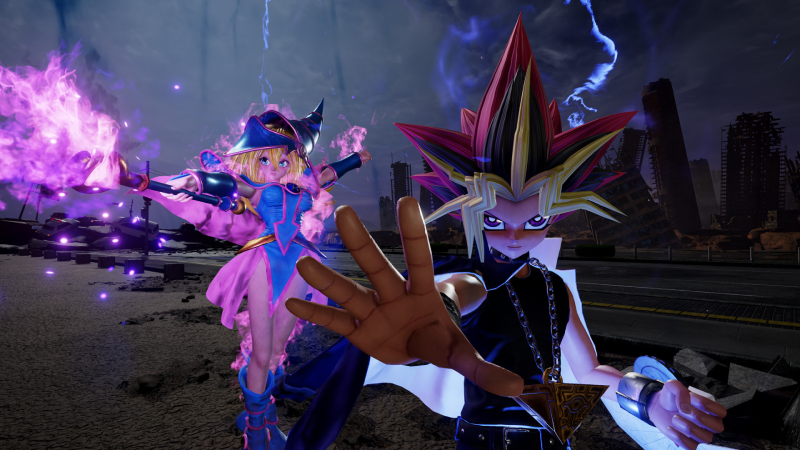 Jump Force is what happens when you combine the most powerful and iconic manga heroes into one game! For the first time ever, fight alongside some of the greats from Naruto, Dragon Ball Z, Bleach, Yu-Gi-Oh!, and more. 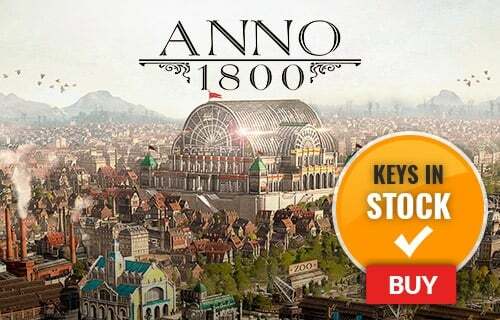 The battleground is a combination of the real world and the Jump World, and the fate of humanity is at stake! 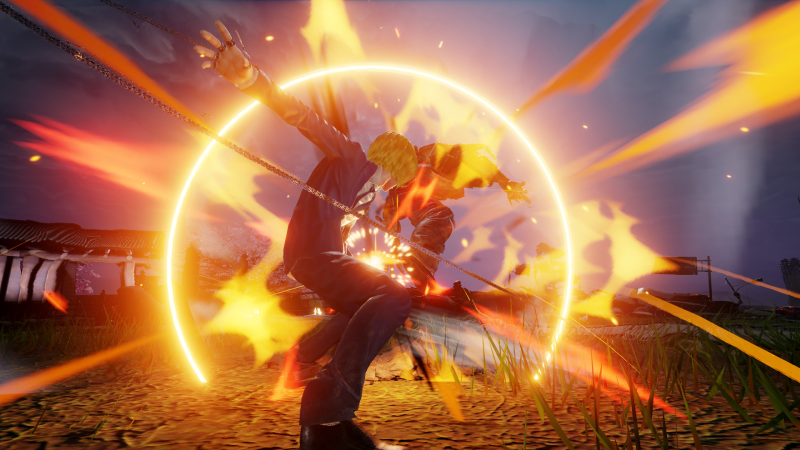 What's included with Jump Force? 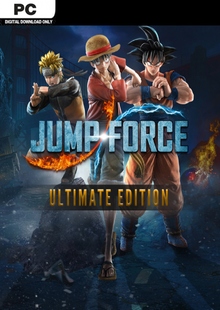 Includes the Jump Force base game for PC. 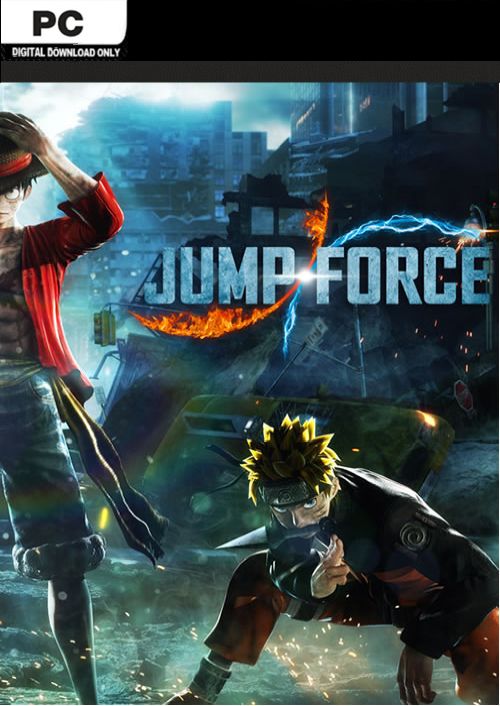 Is there any region lock for Jump Force? How will I receive my instant download for Jump Force? 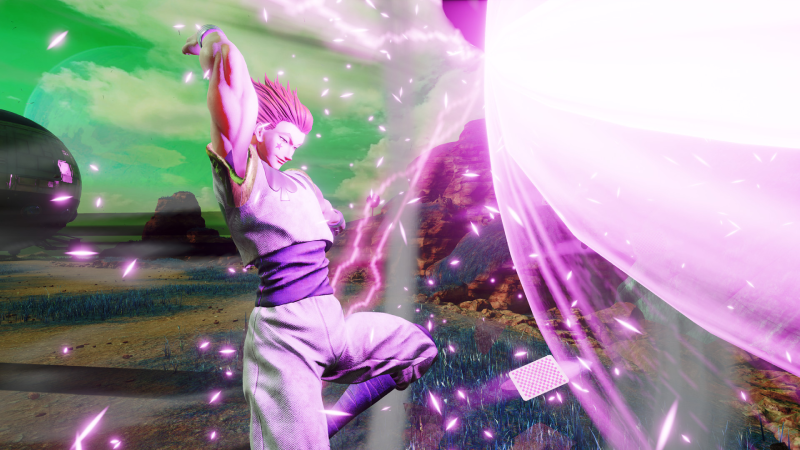 How do I activate my key for Jump Force? In a celebration of 50 years of the weekly magazine "Jump", some of the most iconic characters in manga will make their way to our world for the first time ever! When an ultimate evil threatens humanity's existence, heroes from Naruto, One Piece, Dragon Ball and more will unite to save the world. 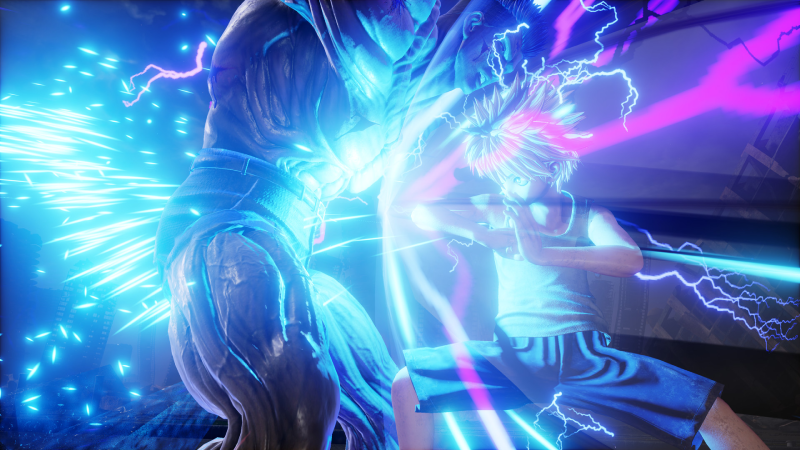 The realistic graphics of Jump Force brings these manga heroes to life like never before! Create your own superhuman warrior and fight alongside these legendary characters. 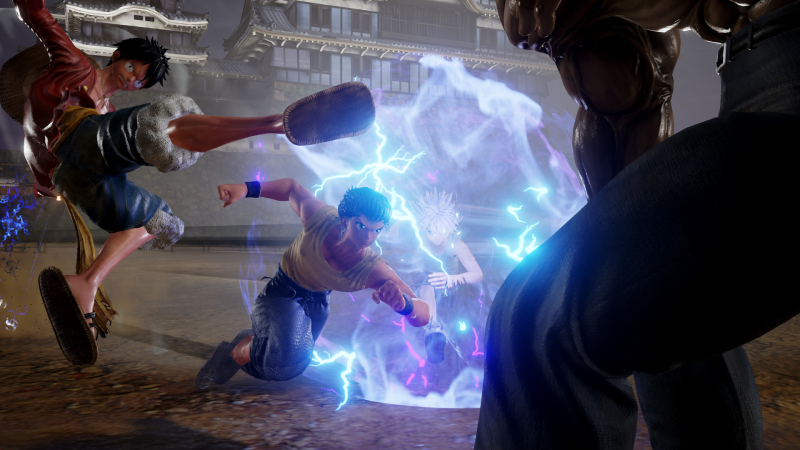 Want to get a free key to play Jump Force? 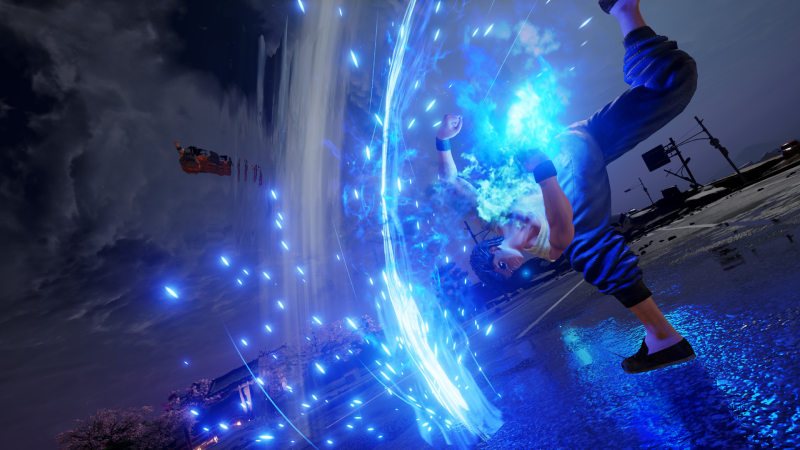 What are the system requirements for Jump Force?